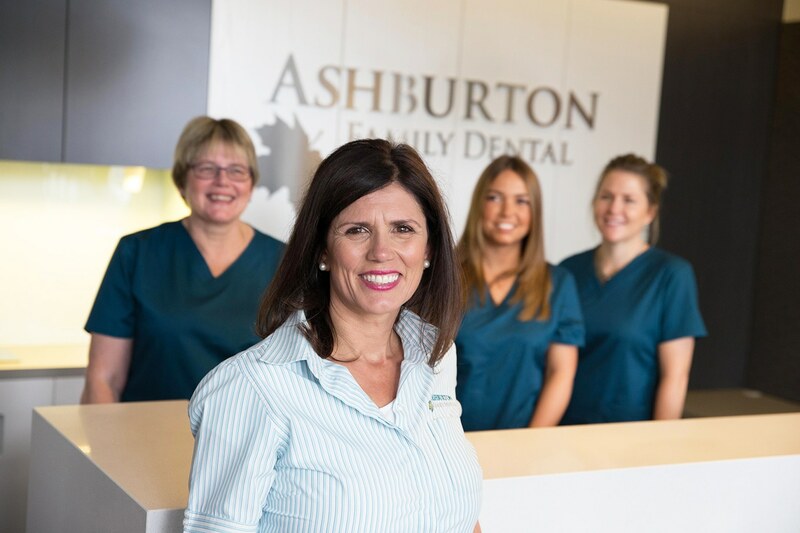 Ashburton Family Dental has been part of the local community since 1966, moving to our present High Street location in 1979. 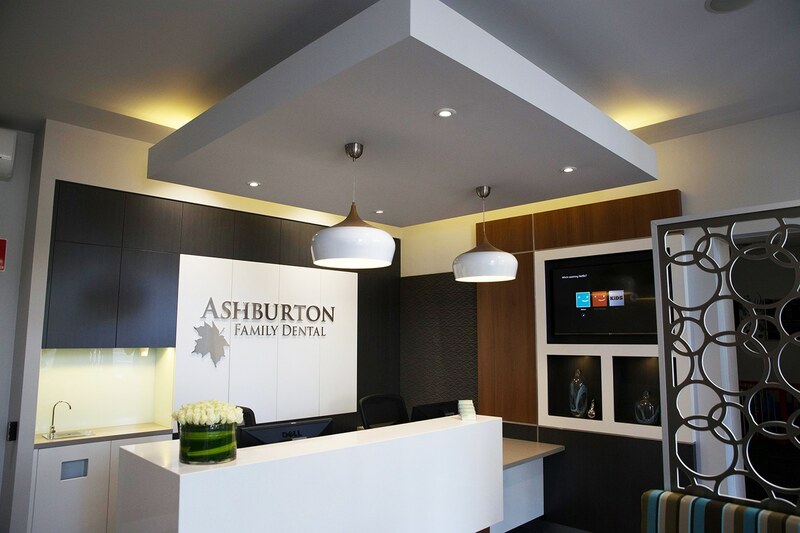 Today, our staff continue to provide all aspects of dentistry, with a specialty in family and cosmetic dentistry. 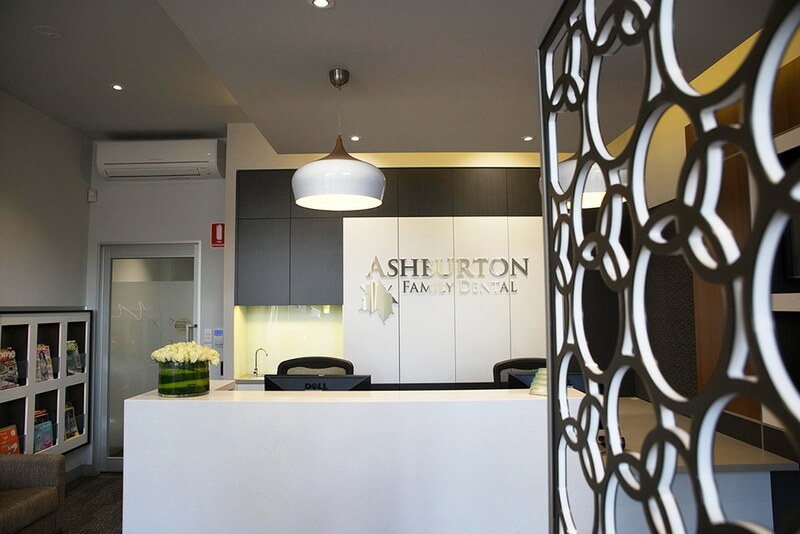 Originally formed in 1966 by Dr. Michael Croagh at 301 High Street, our clinic has always had the purpose of serving the Ashburton community and the surrounding suburbs. 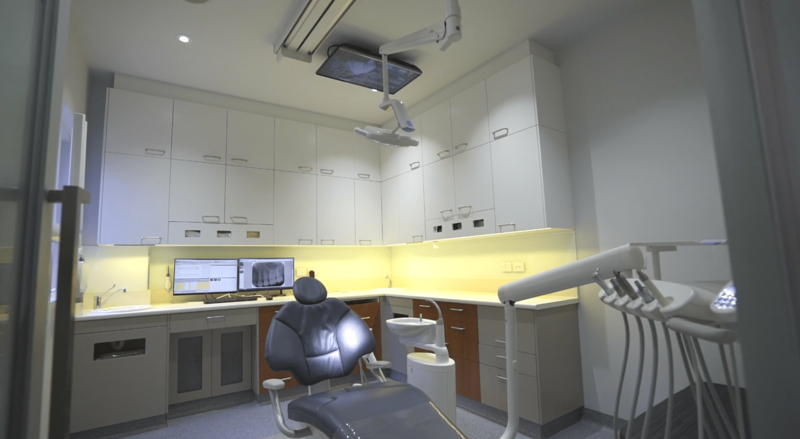 For almost half a century we have provided high quality dentistry and services. 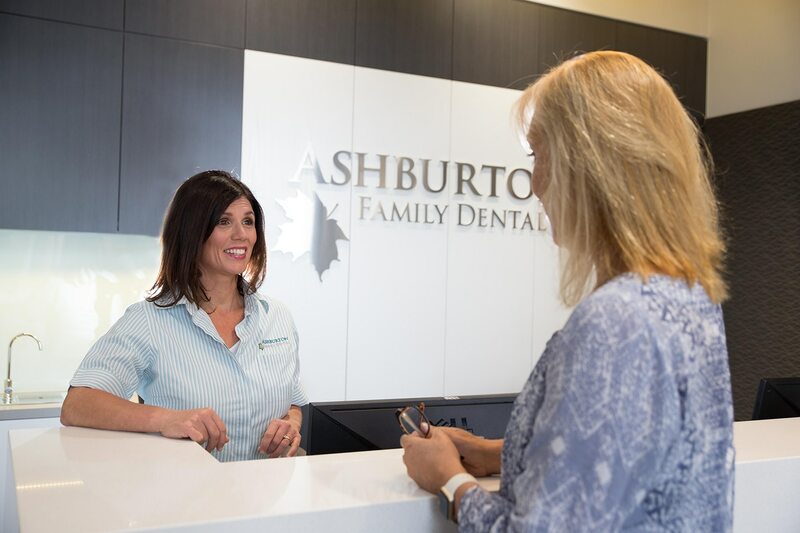 We are committed to providing you a warm and comfortable experience while you wait for your appointment. 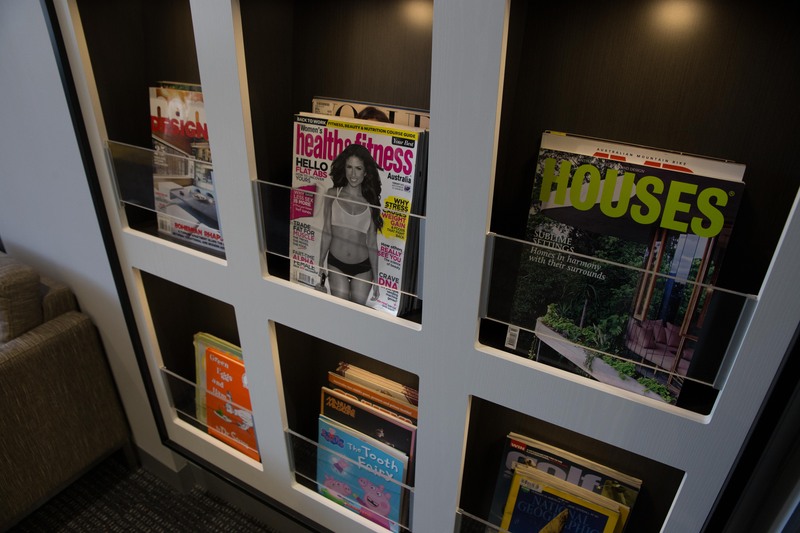 Our waiting room area provides a selection of magazines, daily “The Age” newspaper, iPad (on request) and toys for the kids. View photos of our Practice in our Photo Gallery or take a Virtual Tour. 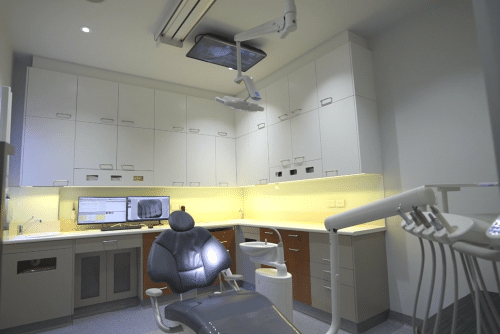 Fully computerised charting, chair side monitors, intra-oral cameras, digital radiography, central sterilising room and treatment animations are just some of the features we use to enhance your experience with us. Our designer Antony Poate used soft tones and textures to give the clinic a family-friendly feeling and relaxing comfort.